Tommy is an absolutely beautiful soul and we were honoured that he wanted to come in and share some of his life stories with us. This is quite possibly the most raw Podcast we’ve posted yet. 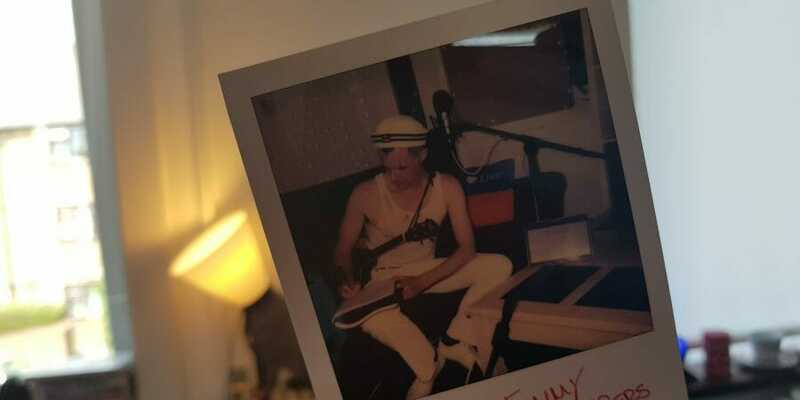 Tommy’s life has been colourful to say the least and his music is perfectly reflective of his persona. He’s been in the studio recording three times now and will feature on a forthcoming Margate Pride Podcast Special in a few weeks. For now, we sincerely hope you enjoy this one!